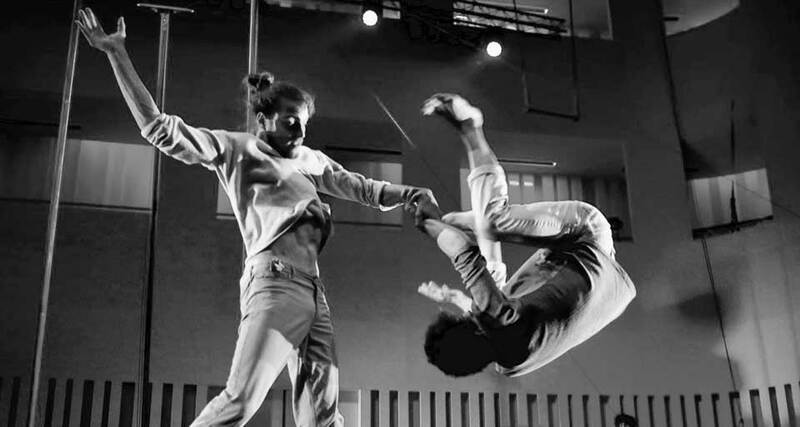 Winston Reynolds & Axel Guérin will be leading several acrobatic-dance & partnering workshops in Belgium, Netherlands and England in April / May. The workshop is based on acrobatics and dance and we will be working from both those angles to offer our approach and combination to the two forms. However, not only dancers and acrobats but all movers are welcome. There is a certain sensitivity in acrobatics behind all the larger movements. Here we will look into our own vocabulary and systems of acrobatic practice and share our methodology of using acro-dance as a means to expand and understand more inverted movement abilities and focusing on increasing our physical agility. Combining acrobatic dance and contact work, we will begin working-with specific themes from our ongoing research. How can we throw, push, pull and catch our partner in a more detailed and skill-full way. Within this, we would like to present more options within particular & consequent partnering exercises. 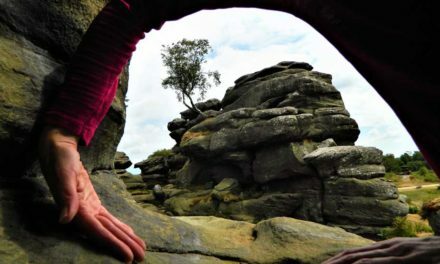 These workshops are open to ALL movement backgrounds, and we encourage people within a wide mix of levels and disciplines to come and explore with us. We will train intensively during the workshop and will be touching upon many different influences from floor-work, animal mechanics, martial arts, capoeira, contact based dance, tricking, breakdancing, locomotion and more.